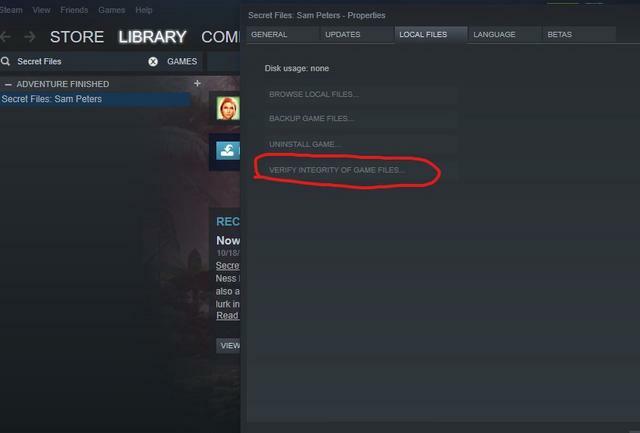 If you got this on Steam try to verify the file integrity. It could be that something was corrupted in the initial download. If it isn’t a Steam version try running it as administrator (right click on the program icon and select “Run as Administrator”). It could be that windows won’t let it access it’s files without administrator privileges. Lol it worked thanks a lot. Great! I’m glad it was an easy fix.